If we tell you, we help you for today. If we teach you, we help you for a lifetime! 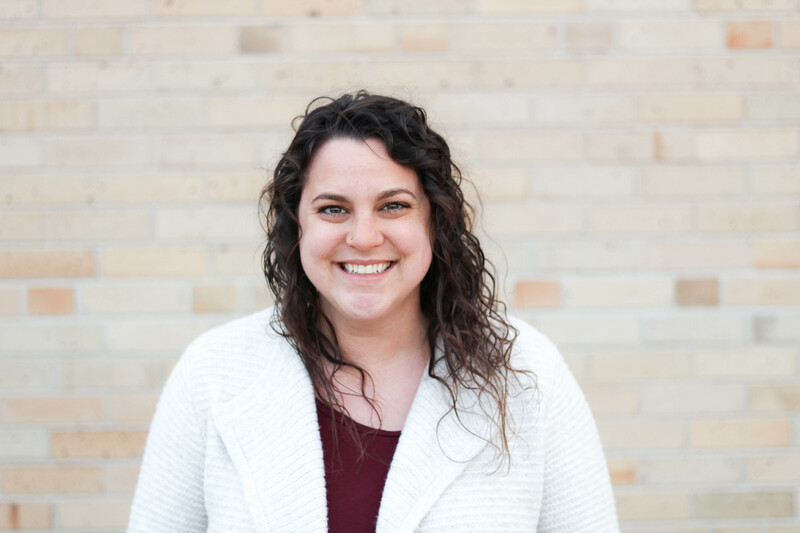 Sarah has a graduate degree in Occupational Therapy from Boston University and an undergraduate degree in Biological Sciences from Mary Washington University. 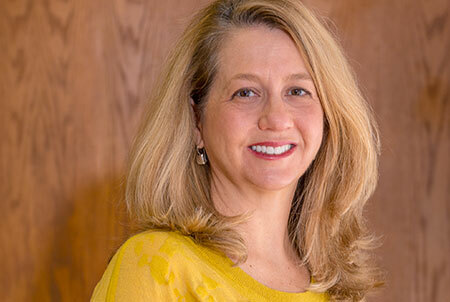 She launched her professional career in the Denver metro area in 1986, where she experienced working in several health care settings before opening her own practice in 2004. For over 12 years she taught upper extremity orthopedics for the University of Colorado Health Science Physical Therapy department. Sarah loves the challenge of problem solving upper extremity conditions and is very passionate about the practice of hand therapy. She integrates her interest of Yoga and Pilates into her treatment approach to facilitate improved body awareness for upper extremity and hand function. In her free time, you will find her family on the ski slopes of Colorado or the gulf beaches of Alabama. Cindy joined Hand to Hand Therapy Clinic in 2016 and we welcome her unique level of energy and positivity that she adds to our team. She is fluent in Spanish due to being born in Peru and raised Mexico City. She completed her education in Occupational Therapy at Louisiana State University Medical School. Throughout her career as an Occupational Therapist she has developed a comprehensive advanced skill set. She has worked in a variety of clinical settings in the Denver Metro area including hospitals, corporate clinics and private practices. Cindy demonstrates advanced skills in custom splinting, wound care, acute care management, and neuromuscular/manual therapy. 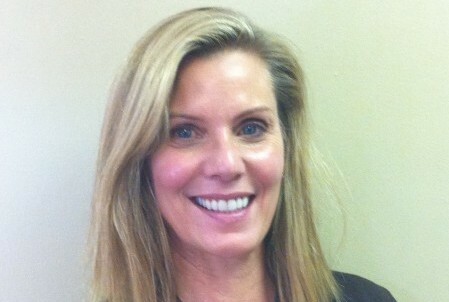 Cindy has extensive experience managing and caring for the injured worker and managing hand therapy programs. She specializes in Myofascial Release techniques. She loves spending time with her active Colorado native husband, two teenage children and four dogs. They are often found kayaking, skiing and traveling. Courtney received her undergraduate degree from the University of Virginia, and then went on to receive her graduate degree in occupational therapy from Virginia Commonwealth University. Since beginning her career in occupational therapy, she has worked in outpatient hand therapy as well as pediatric settings. This has given her a valuable perspective on treating upper extremity injuries with the pediatric population, and finding creative ways to incorporate therapy into play activities. She has found her greatest passion in hand therapy, and enjoys sharing in the challenges and triumphs of upper extremity rehabilitation with her clients. Courtney moved to Colorado in 2017 with her husband and their dog, and fell in love with the state instantly. In her free time, she enjoys hiking, camping, traveling, and learning how to ski. Megan is the newest addition to Hand to Hand Therapy. She joined the clinic as office manager in the fall of 2018. 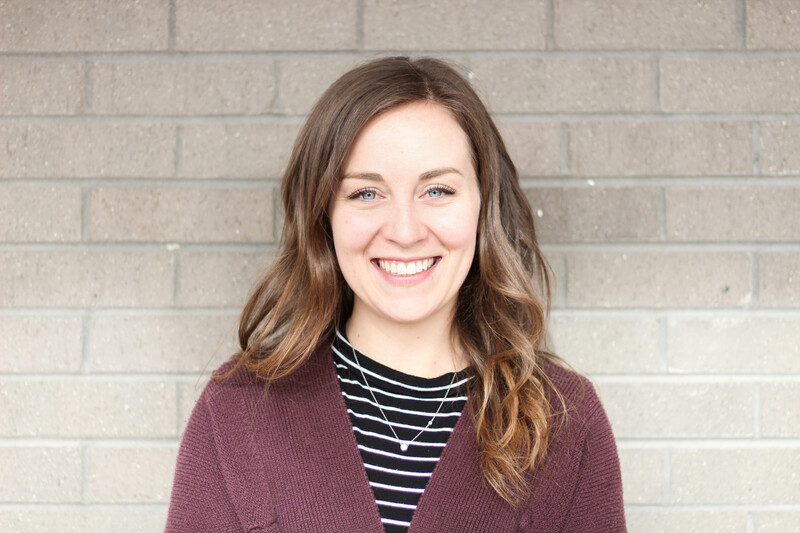 She studied the Fine Arts, as well as Business Administration at CSU in Fort Collins, CO. After graduating in 2014, Megan assisted in running and managing a local flower shop for 3 years where she was able to fine tune her customer service and management skills. She loves connecting with our patients and watching them succeed in their goals with our Therapists. When you call Hand to Hand Therapy, she will happily assist you in scheduling your appointments and will always greet you with a smile! Native to Colorado, Megan enjoys all the outdoor activities it has to offer such as snowboarding, hiking, and camping. Outside of work she is typically growing flowers in her garden, or spending time with her Fiancé and dog.